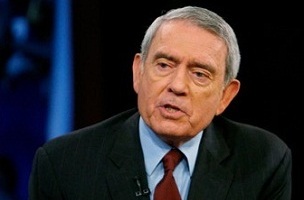 TVNewser: Dan Rather is happy to have Mark Cuban as a boss. That felt weird to type. FishbowlDC: John McCain wishes his daughter Meghan McCain was more like Chelsea Clinton. Well that’s not awkward at all. AllFacebook: Facebook’s “other” folder doesn’t make sense. We didn’t even know there was an other folder.